A much needed mod which almost everyone’s been dying to get their hands on – the ability to globally turn off the Celebrity Walkstyle. 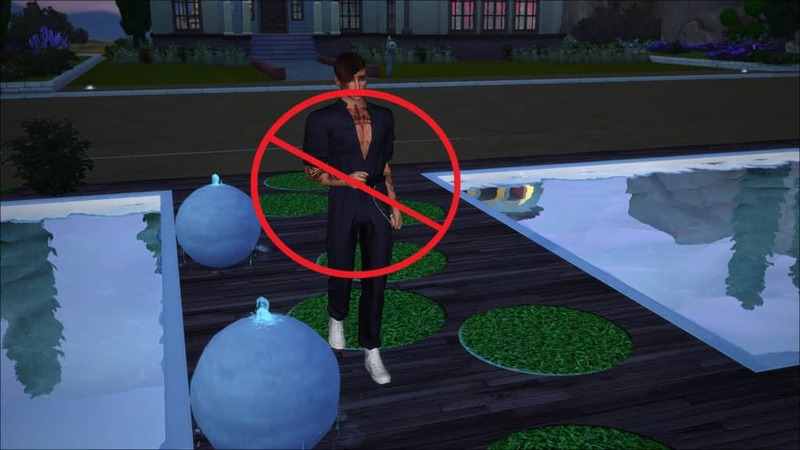 Many have also reported the fact that after manually turning off the walkstyle their Sims would still do the same walkstyle. However, with this mod all Celebrity Sims are guaranteed to perform a normal walkstyle OR the walkstyle that’s been assigned to them in CAS. 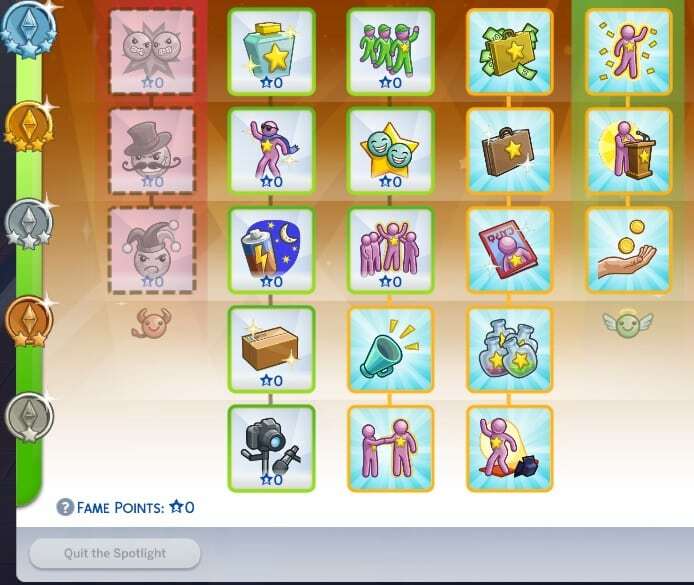 Let’s be honest – earning Celebrity Levels is a challenge itself – there’s no need for additional troubles with planning out which perk you’d like to purchase and which one you’d like to skip. With the Free Fame Perks Mod you are able to claim any Fame Perk of your liking without having to spend a single Fame Point. However, the Celebrity Level requirements and Reputation requirements still stand for specific perks. 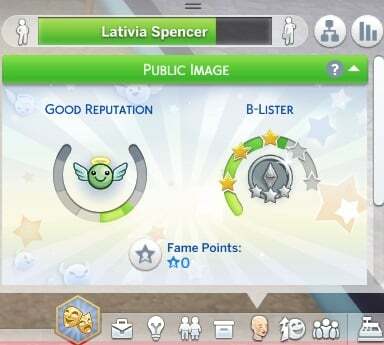 One of the biggest challenges in The Sims 4 Get Famous is keeping your Fame status in balance and not losing any Celebrity Levels. It might get easier in the last few Celebrity Levels to reach to the top but it definitely won’t be easy to stay in the same position. Thankfully, this mod allows you to completely freeze the fame decay in the game. You also have 2 different variants which allow you to make the decay process slower or maybe even make it faster if you prefer additional challenge in the game. Hi, will The Sims 4 Get Famous be coming to xbox or playstation. thank you. there’s also mod disabling disgusted reaction cuz it’s driving people crazy too, sims creators should THINK before making something that will be just annoying during gameplay….. just sayin, if I was the one deciding I’d always thought about how not practical some things will be while using it and walkstyles are slooooow (yes we plans do something before sims will go sleep again) and disgusted reaction is just…. really? not all celebrities are like that, some of them are nice! really! And if like me you wondered where the “no react in digust” mod was. Try this link! Unless the slower fame decay mod has been updated since this afternoon, it was causing some issues for several people in the comments, so I’d wait to download it until it’s updated. I hope it’s working properly soon, it’s a much needed mod.